October 2017 Blog Income Report $92,976.40 – It's a Lovely Life! So close…yet, so far! October 2017 was another great month for our blogging business. We earned $92,976.40 in October and again we were so close to $100,000, but missed it again. Will we make it in November? So far, the results have been amazing. 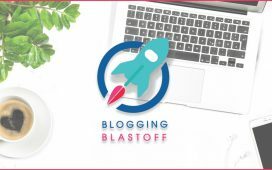 Over 56,000 people have signed up for these courses since mid-March, and we plan on expanding our marketing considerably in the coming weeks and months to reach even more people interested in blogging. A big step forward for us came in June when we launched our new premium course, the 30 Day Blogging Fast Track. This is an intensive course that we designed to provide bloggers with exact money making systems, the steps to dramatically increase their social accounts, and also provide a defined system to drive lots of traffic to their blogs. So far, over 600 students have enrolled in this course and we look forward to teaching everything to many more students going forward. 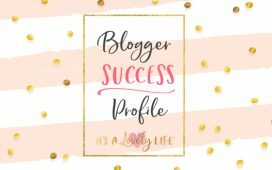 Our first 5 launches of the Blogging Fast Track have been very successful. 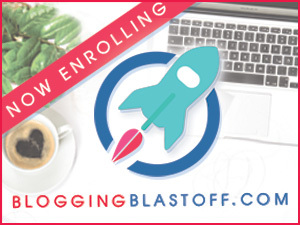 Enrollments are now closed for the December Blogging Fast Track course! Reserve your spot now if you are serious about your blog. Most of the sign ups for our free courses come from spending money on Facebook ads, Pinterest ads, and from our site visitors. In the past, we have resisted spending money on ads because we love free traffic (who doesn't). But, in order to reliably increase sign ups, we knew that we needed to spend a considerable amount on ads to make this happen. In October, we increased our spending on Pinterest ads and decreased our spending on Facebook ads. So far, our ad costs are more on Pinterest than Facebook, but it remains to be seen if Pinterest ads or Facebook ads offer more return on our investment. We are also working to optimize our ads on Pinterest and our costs are coming down as we learn more and refine our system. The Start A Money Making Blog Facebook group now has over 22,000 Members and is growing rapidly. We run a free monthly 10k Traffic Challenge that provides daily information for 10 days to the group on techniques to increase blog traffic. In October we continued our progress into the world of affiliate marketing. The course sales for October were entirely from the 30 Day Blogging Fast Track – November 2017 class. The 30 Day Blogging Fast Track December class is now CLOSED. CLICK HERE to read all about the course for future enrollments. ***Please note that much of the income listed above has not been received yet. These figures are based on projects committed or contracted during October. Some of the projects have been completed already, and some have not. For the purposes of these income reports, we will recognize the income in the month in which the work is committed or contracted. It also includes affiliate income generated. In both cases, there is sometimes a lengthy delay between these steps and when the funds are actually received. For course sales, some of the courses were purchased using a payment plan. We have not received all those payments yet, but the amount above reflects the amount we project to fully receive. We have left out individual names of sponsors for their privacy. Facebook Ads – Used to drive sign ups for our free email courses and build our email list. We spent $8,562.48 in October 2017. Pinterest Ads – Used to advertise for sign ups to the 5 Day Email Crash Course. We spent $30,784.63 in October 2017. We are really happy with our October 2017 income of $92,976.40 Our year to date income of $593,806.44 is an average of $59,380.64 per month. We plan to increase all these numbers substantially. We have been pretty close to $100,000 but haven't quite made it yet. We hope to hit that HUGE milestone very soon. So, what is our current big project? We are working extremely hard on putting together our Travel Blogging Course. 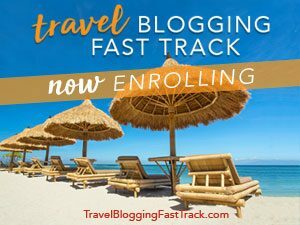 We are so excited to release it because it seems there are a lot of bloggers interested in incorporating travel into their blogs. Seattle – This was our first trip to this amazing city. We even went to the first Starbuck's! Puerto Vallarta & Riviera Nayarit – We worked with the Velas Resorts staying at the Velas Vallarta resort and the Grand Velas Riviera Nayarit. 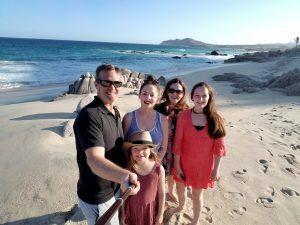 We previously worked with Velas Resorts on a stay at the Grand Velas Los Cabos. Grow our email list by 18,000 subscribers this month. We currently have 56,000 subscribers on our email list. Successfully Launch the December 30 Day Blogging Fast Track Course. CLOSED for enrollments! 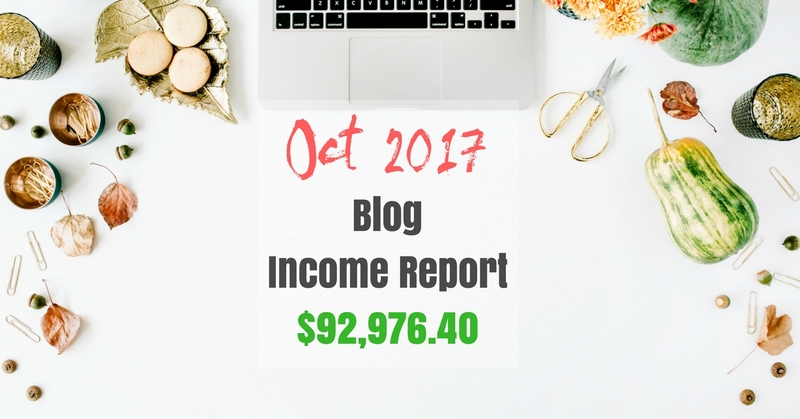 So that's it for the October 2017 Blog income report. 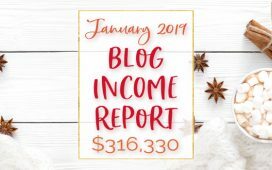 Follow along each month as we detail our money making efforts on the blog.